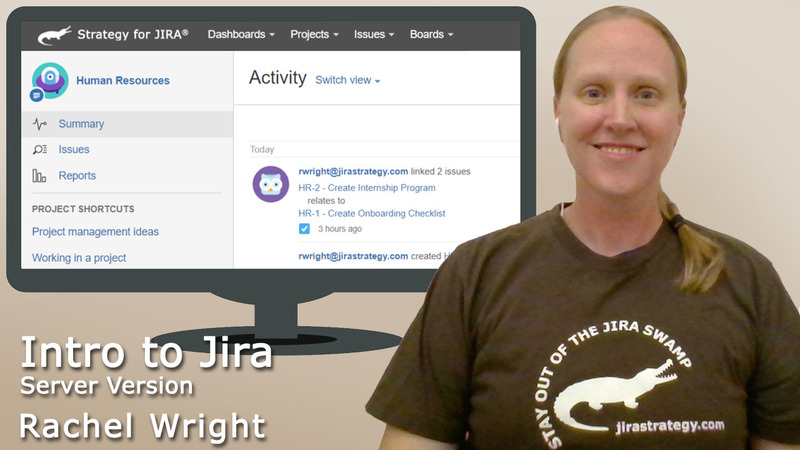 This course dives deep into the content in the JIRA Strategy Admin Workbook and helps you develop and implement your own strategies. 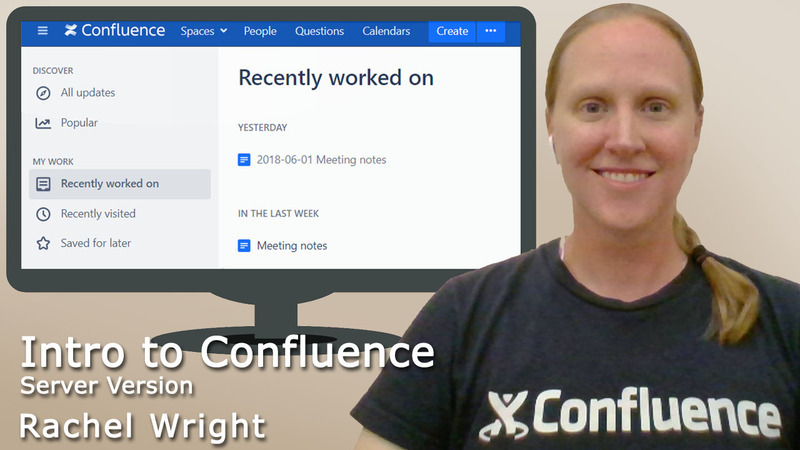 Get notified when this course is available. 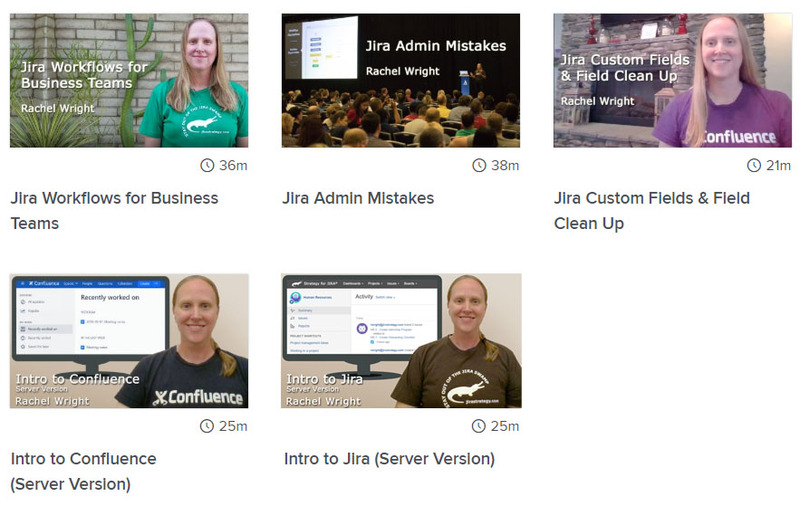 This course is for anyone new to Jira. 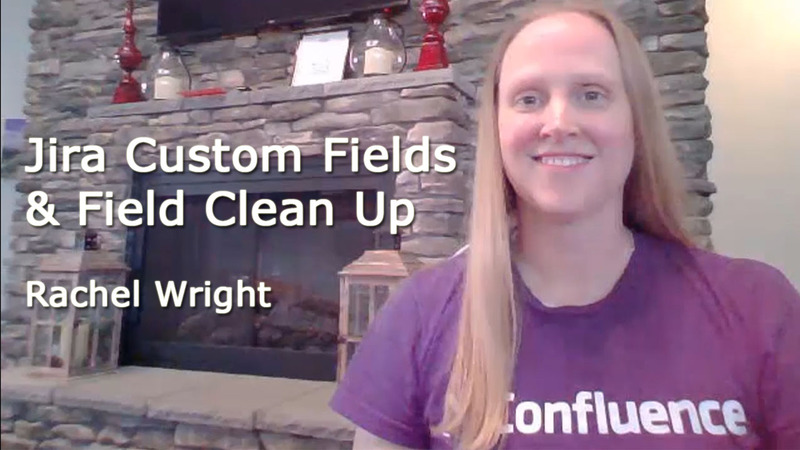 After this introduction, you'll feel confident creating and searching for issues immediately. 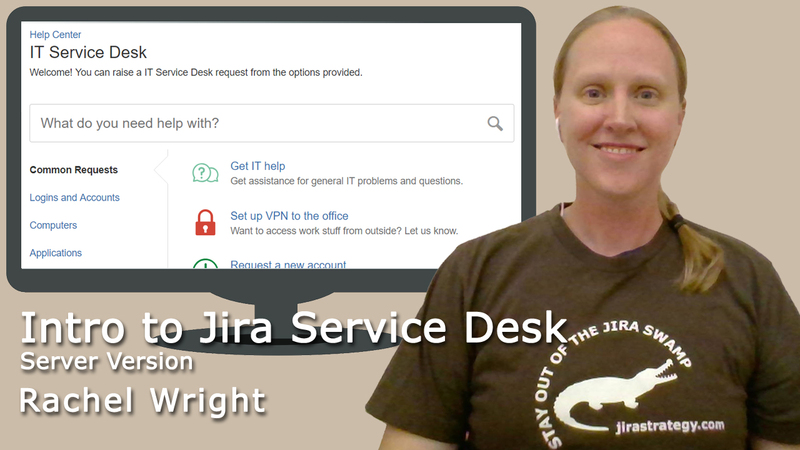 This course is for anyone new to the Jira Service Desk Customer Portal. 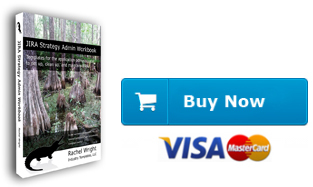 After this introduction, you'll feel confident requesting help immediately. 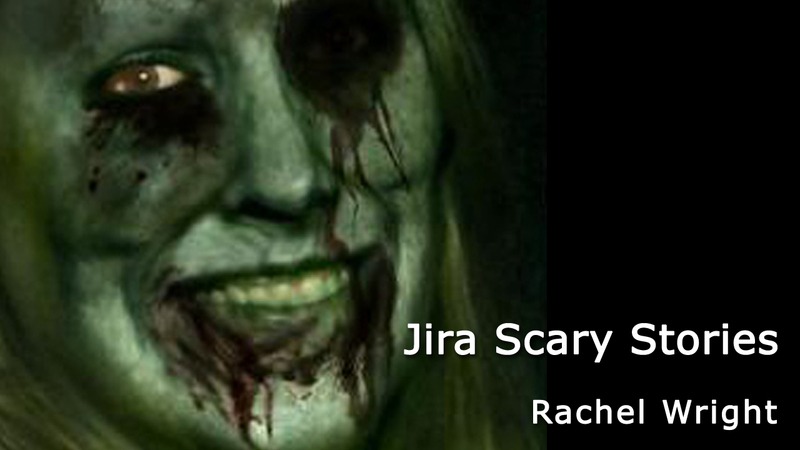 Hear Rachel Wright's Jira admin horror stories and avoid these mistakes to keep your application out of the Jira swamp! 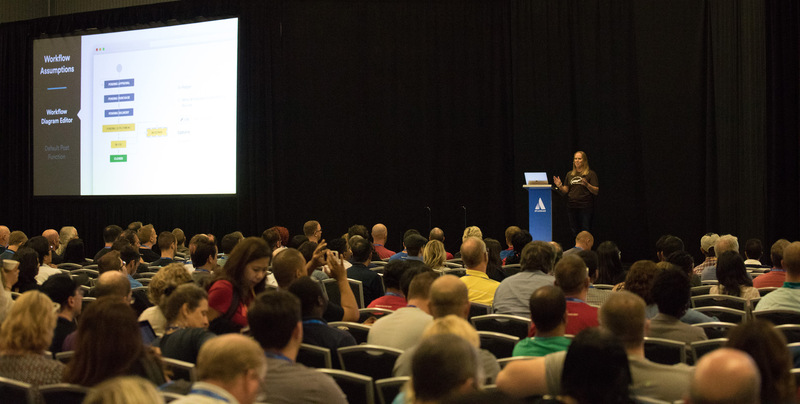 Hear about spooky security, freakish custom fields, and the potential horrors of user-created projects and issue types. 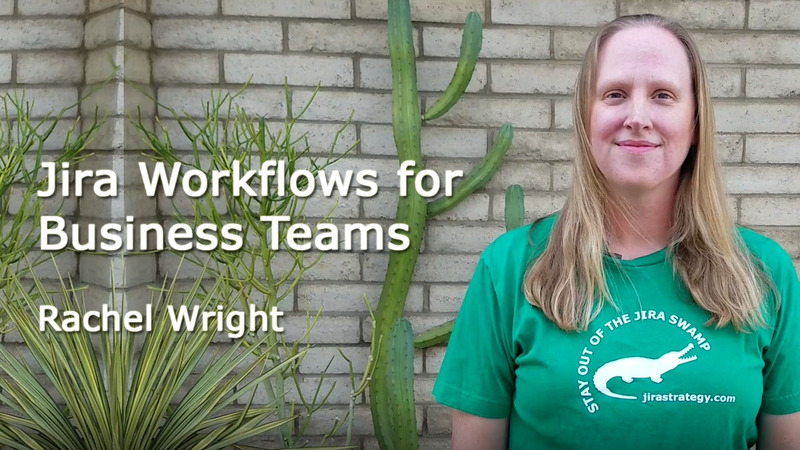 Test your skills or compete with your colleagues with these free course quizzes!